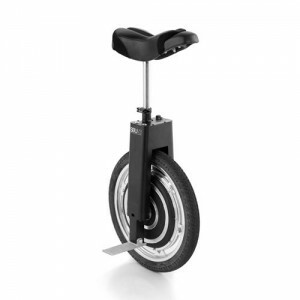 SBU | Production Update – August 2013 | Self-Balancing Unicycle | Focus Designs, Inc.
It’s that time again to give you an update on the status of your purchased SBU! Many have you have been in contact with me personally, but I wanted to make sure that every N3RD out there was up to speed on the newest, latest, and greatest update possible. While striving to uphold our commitment to our ultra high standards, partnered with our sleek design; the latest production run has come to a close. The shipment has been sent on a container handled with care to our office here in the Portland, Oregon area. As soon as the shipment arrives, we will personally open every box, and quality check each SBU. It is very important to us to ensure the SBU is in perfect condition leaving our office, to arrive the valued customer ready to roll! The container should be arriving in a couple weeks, so please hang tight. Our product is worth the wait!